People who spend a lot of time on their feet, as well as certain athletes, are at risk for developing plantar fasciitis. Genetics play a role as well, because those with high arches or flat feet are more at risk. Also, women are twice as likely to develop it than men. Fortunately, treatment is available. For more information on Plantar Fasciitis check out our Plantar Fasciitis - Symptoms and Risk Factors blog. 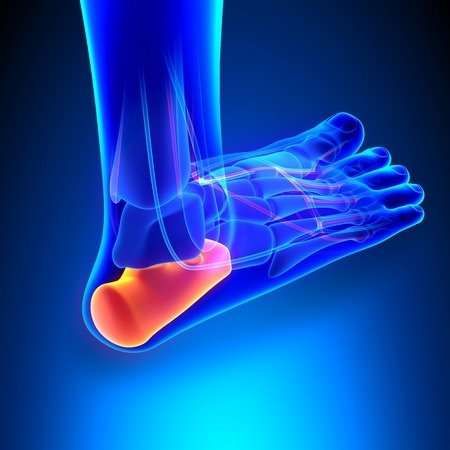 Plantar fasciitis is the most common type of heel pain. 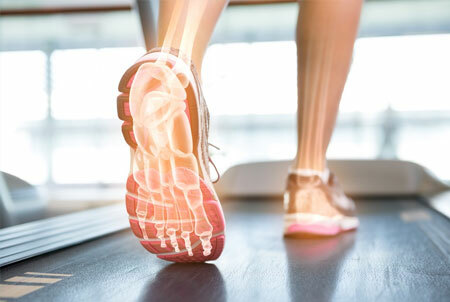 It’s caused by inflammation of the plantar fascia, a thick, flat band of tissue on the bottom of your foot that connects your heel bone to your toes.